Attenuation correction in single-photon (SPET) and positron emission (PET) tomography is now accepted as a vital component for the production of artefact-free, quantitative data. The most accurate attenuation correction methods are based on measured transmission scans acquired before, during, or after the emission scan. Alternative methods use segmented images, assumed attenuation coefficients or consistency criteria to compensate for photon attenuation in reconstructed images. This review examines the methods of acquiring transmission scans in both SPET and PET and the manner in which these data are used. While attenuation correction gives an exact correction in PET, as opposed to an approximate one in SPET, the magnitude of the correction factors required in PET is far greater than in SPET. 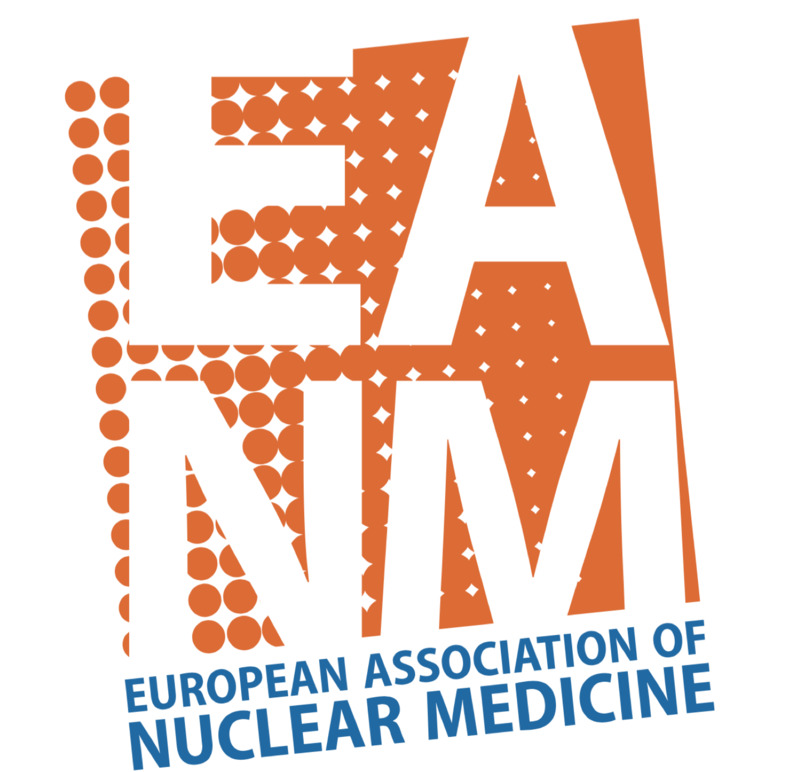 Transmission scans also have a number of other potential applications in emission tomography apart from attenuation correction, such as scatter correction, inter-study spatial co-registration and alignment, and motion detection and correction. 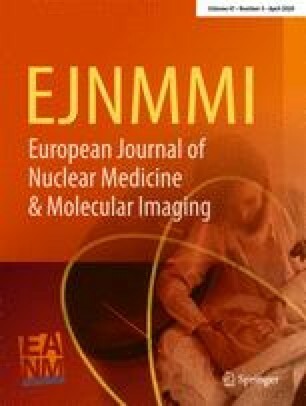 The ability to acquire high-quality transmission data in a practical clinical protocol is now an essential part of the practice of nuclear medicine.